Windows 10 offers a lot of interesting features, and the advanced boot options to troubleshoot many of the Windows 10 problems, is one of them. You can reset your PC, restore it to a previous state, boot to a different operating system, use “Startup Repair” to fix startup issues and boot Windows 10 in safe mode to troubleshoot problems. 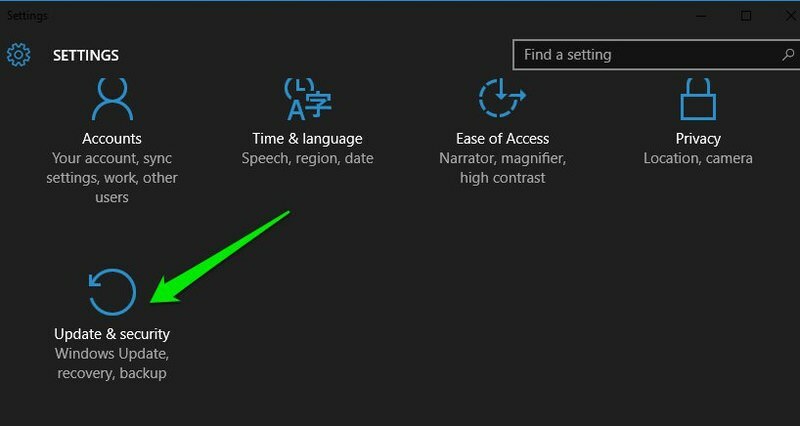 Open up the Start menu and click on “Power” button to open power options. Now press and hold the Shift key and click on “Restart”. 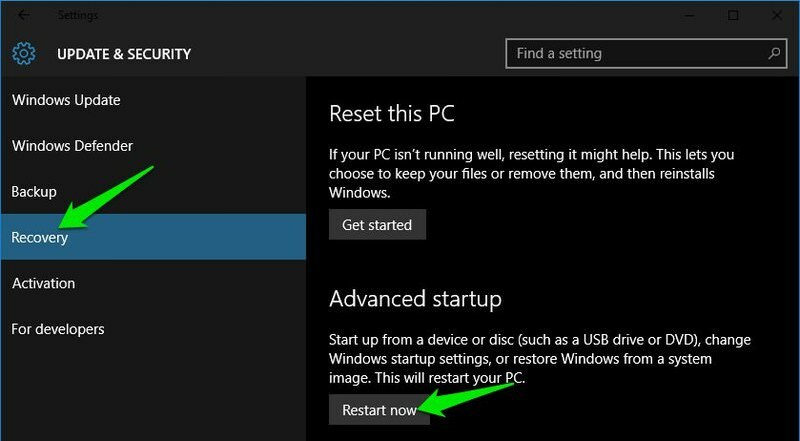 This trick can work from anywhere, whether you click on “Restart” from the start menu, “Shutdown” dialog or the start screen. You just need to make sure you hold the Shift key while doing so. Do keep in mind that this method doesn’t work with the virtual keyboard. If your physical keyboard isn’t working, then this method will not work either. Launch Windows 10 “Settings” from the Start menu and click on “Update & Security” at the bottom of the window. Here move to the “Recovery” option and click on “Restart now” under “Advanced startup” option. Your PC will now restart into advanced boot options. Right-click on the Windows 10 Start menu and select “Command Prompt (Admin)” from the menu. 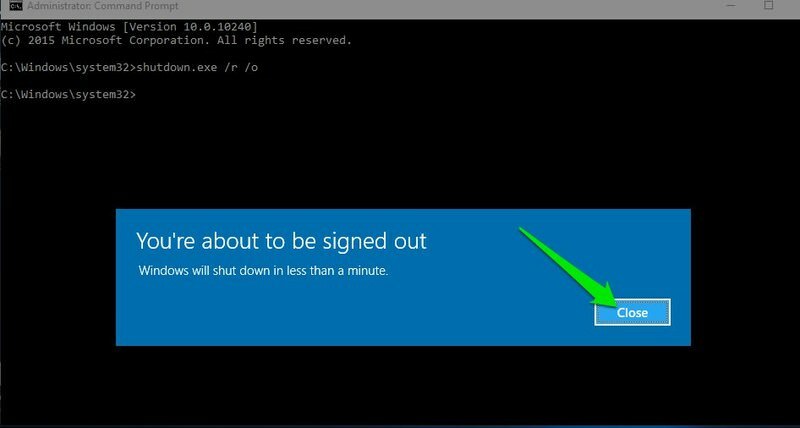 In the Command Prompt window, type shutdown.exe /r /o and hit “Enter”. You can boot from that USB/disc and click on the “Repair” option to access Windows 10 boot options. The aforementioned options should be enough to access Windows 10 boot options and let you troubleshoot whatever the problem is. 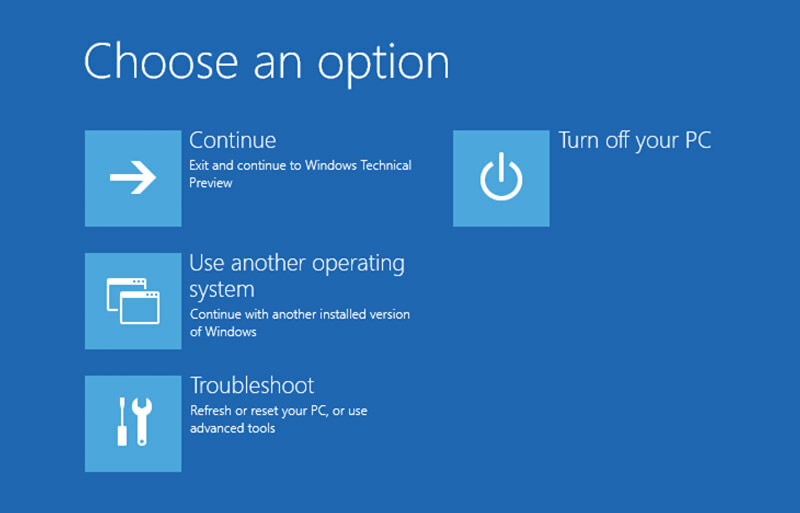 When you are done, click on the “Continue” button to exit boot options and launch Windows 10. If you have multiple operating systems, then the default operating system will launch. In that case, select “Launch Another Operating System” option and then select Windows 10 to launch it.